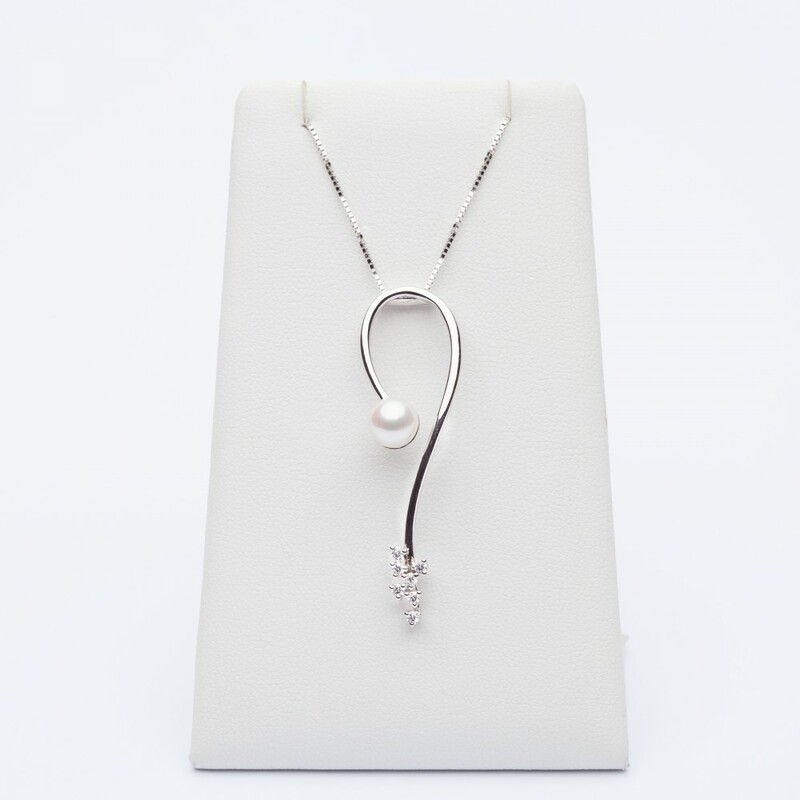 Charm in 18kt white gold with brilliant cut diamonds and natural pearl. 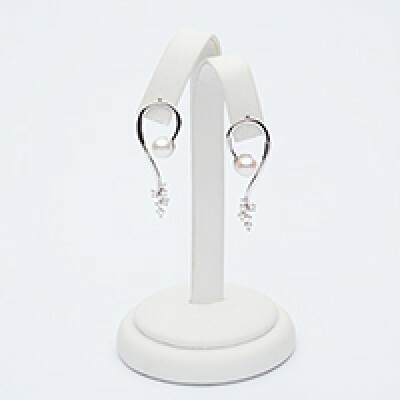 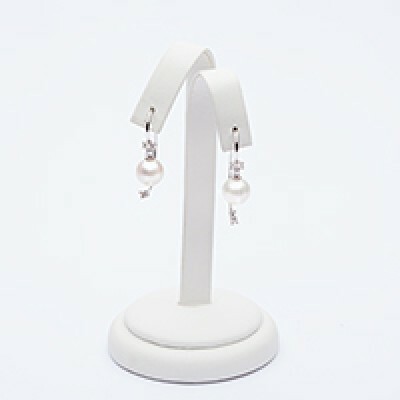 Charm in 18kt white gold with natural fresh eater pearl and brilliant cut diamonds, total lenght 45 cm. 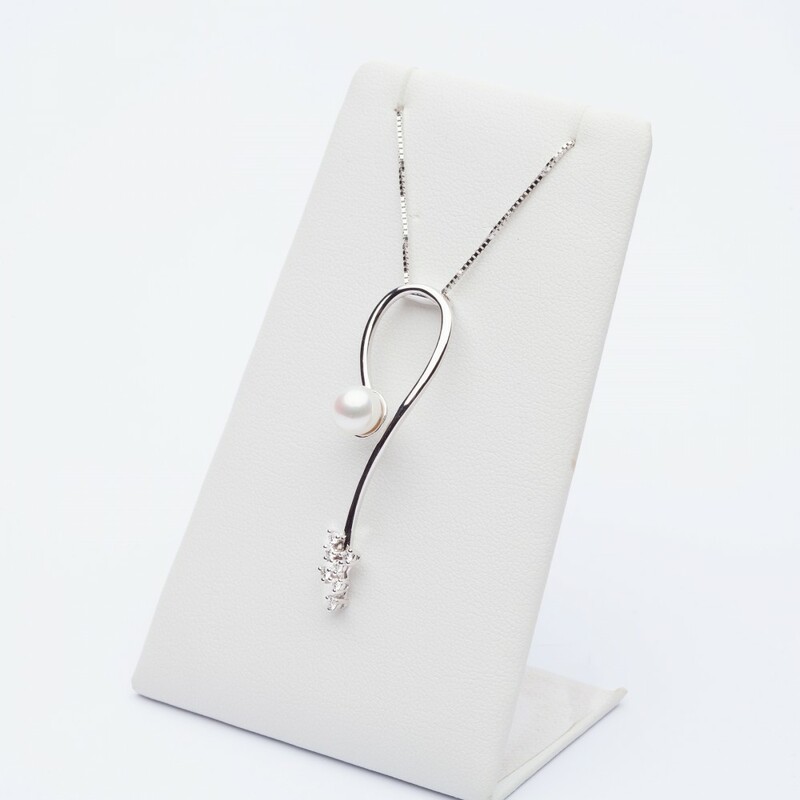 This pendant has 0,15ct of diamonds, clarity VVS1, color F, cut EX and one beautiful natural fresh water pearl.